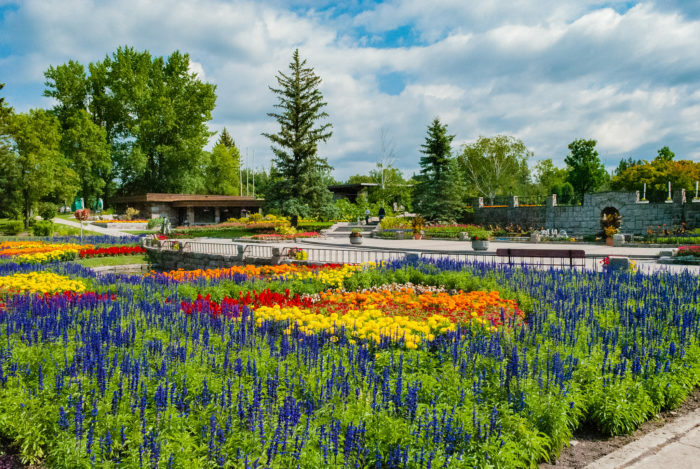 There's no more fitting place for peacefulness than the International Peace Garden in Dunseith, North Dakota. The beautiful flowers and plants, stunning grounds, lovely sculptures and monuments, and more are all wonderful to see. 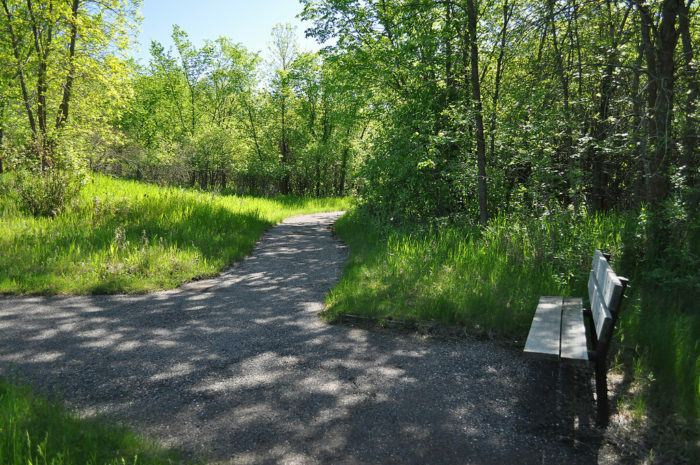 You'll be able to walk the paths at whatever pace you'd like, just soaking in your surroundings and putting your mind at ease. 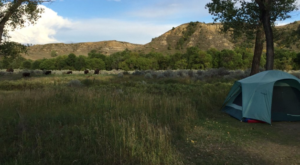 Pitch a tent and camp out in the beautiful badlands at a quiet, gorgeous campground near Medora. 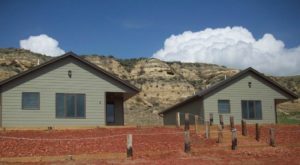 You'll be staying right at the bottom of the painted canyons and feet away from the Little Missouri River. 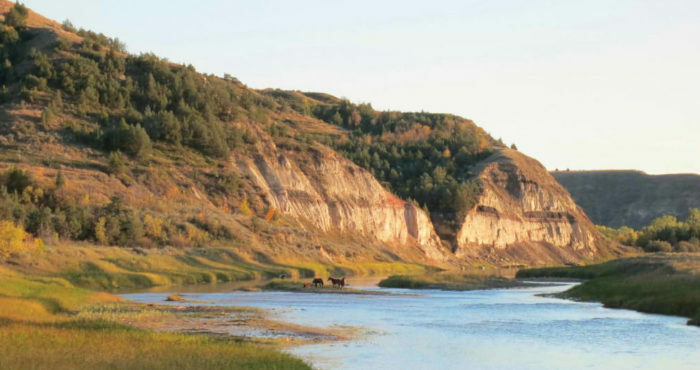 Take a stroll along the water, enjoy the sights, and maybe even see some wild horses or bison come through the area. It's perfect to get away from it all. 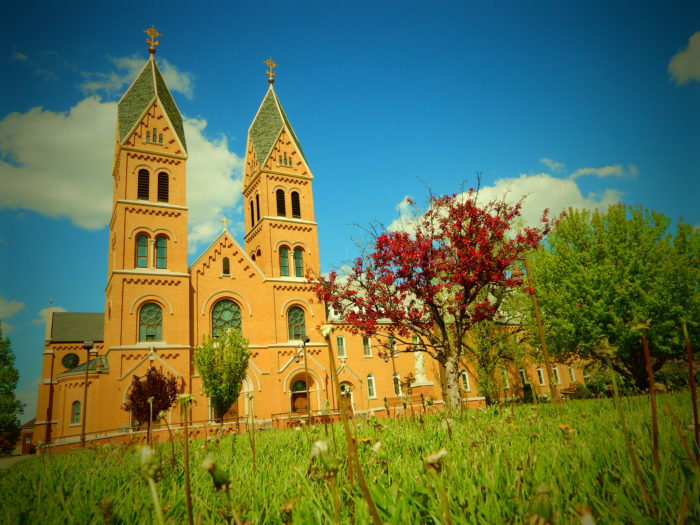 Visit a fascinating and truly lovely abbey in Richardton, North Dakota. Whether you are religious or not, you are welcomed here to unwind for a day or even overnight. The monks there are happy to give tours and you can even buy some of the homemade goods that they are famous for - soap and fruit cake, specifically, but even more than that. Assumption Abbey is the essence of peace and quiet. The Sanctuary Guest House is true to its name and can be just the sanctuary you are looking for. 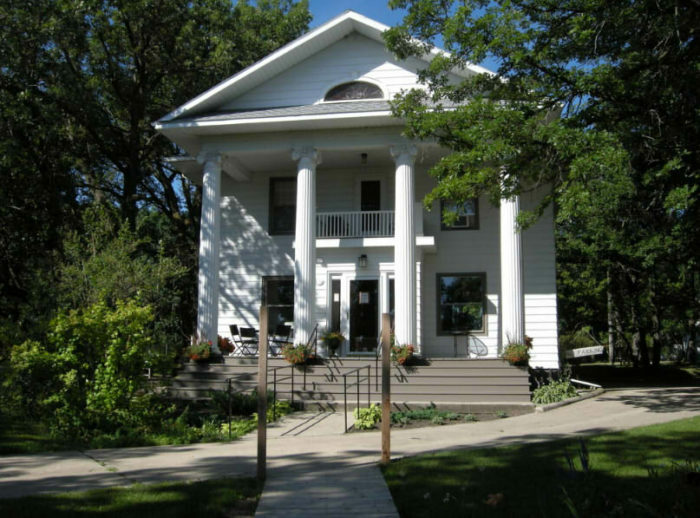 Located in Walhalla right near the spectacular Pembina Gorge, you can spend a weekend here at this majestic historic home or just stop by for teatime. Either way, it'll totally relax you. 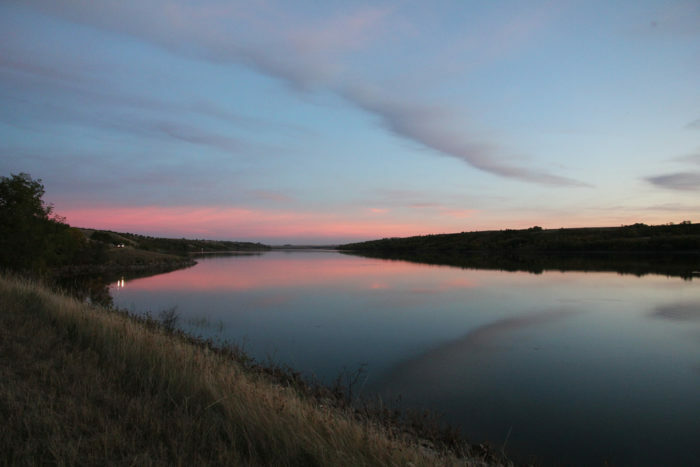 If you need to get out of your daily grind and take in a well-deserved breath of fresh air, Turtle River State Park is for you. 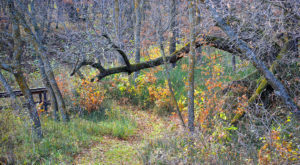 The scenic Turtle River flows through the park, under bridges, and among the forest. You'll be surrounded by nothing but nature and be able to take your mind off of things. It doesn't get much more peaceful than that! 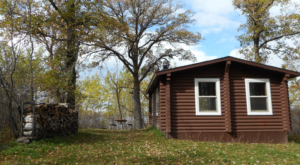 Discover the beauty of the Des Lacs Lake at this wildlife refuge that is the essence of beauty and serenity. The still waters of the lake and abundance of animals and plants will transport you to another world. 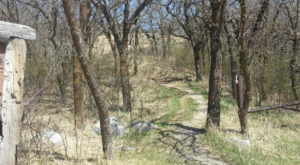 The lakes are hidden among the prairie hills and are almost like something from a movie. 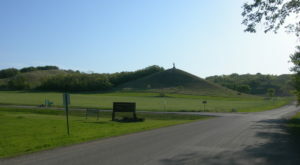 You can walk trails here or take a drive on their auto tour route. 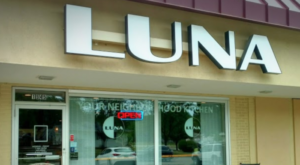 No matter which option you choose, you'll feel great after visiting. Where is your favorite place to go to relax? 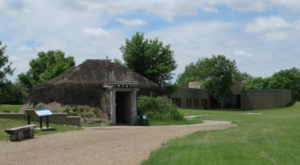 North Dakota has some pretty neat and interesting places to visit, and did you know it has a salt cave? Now that’s total relaxation – check it out!